This is that time of year when odd-looking strangers come knocking at your door. No, I am not talking about politicians (they just call incessantly), I was thinking about the little and not-so-little ones that come for Trick or Treat. I have fond memories of Trick or Treat as a kid and I have lots of filings to prove it! It was always exciting to come home and empty the pillow case (those plastic buckets were way too small) in the floor and take stock of the day’s plunder. Of course it was a lot more fun to eat the candy than it was to look at it. If I recall correctly, I was not too picky about the candy (I’m still not picky about candy). Naturally, the Reese’s Cups, Hersey bars, Snickers bars and Almond Joys were gone long before the Bit ‘’O Honey and the Smarties, but I am pretty sure that I eventually got around to eating them all. When my boys were little, they were much more methodical about their Trick or Treat candy than I was. They would come home and dump their candy in the floor like I did. However, they would then sort it into different piles. Next came out the paper and pencil so they could document their inventory. I think they were concerned about the amount of candy mysteriously disappearing by the hand of Dad who was suspected of pilfering his favorites from their stash. So they would keep close track of their inventory as they gradually worked their way through the candy stock. How can a “fun size” candy bar be more fun than a full size one? Has anyone really manufactured those orange and black wrapped peanut-buttery candies in the last fifty years or does the same candy just keep re-circulating? Are these candies the Halloween equivalent of a fruit cake? Are Necco Wafers actually made from chalk? Are all the leftover Necco Wafers gathered up after Trick or Treat and made into those big sticks of sidewalk chalk? What genius came up with the idea to put super-sugary liquid in a tiny wax bottles and why would anyone think kids would really like it? Why does the number of kids who show up at your door always exceed the amount of candy you have regardless of how much you have? Have you ever tried to sew a candy buttons onto a shirt or actually wear a candy necklace more than once? How much smarter does one get from eating Smarties? Sixlets – have you noticed that they package them in different quantities, but never in a package of six? This entry was posted in Humor and tagged trick or treat on October 28, 2014 by Leonard. I’ve eaten plenty of smarties and I can assure you that I am no smarter than before! Still, I try. Loved Trick or Treat as a kid. I’m talking 1950s though and the world didn’t seem quite so wicked. No one ever talked about “tainted candy”. What a shame anyone would want to harm children. Can’t understand that. 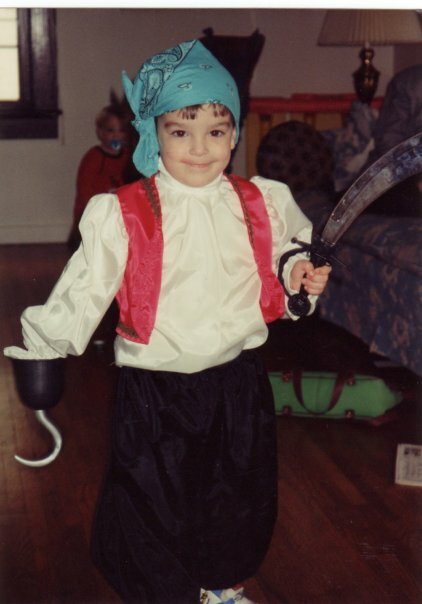 It was always just about a little fun, the costume, and of course the stash of collected goodies! Those were the days! I love this blog, it’s one of my favorites. However, my credibility as a blog critic should likely not be taken seriously because I LOVE and still consume mass quantities of Nik-L-Nip wax bottles. Liquified sugar and artificial flavoring…yum yum.